Our truckload shipping services are depended on by our corporate clients in New Jersey. We provide nationwide freight services for any size and scope shipment. Simonik Moving & Storage also specializes in transporting high-value shipments such as computer systems, lab equipment and similar items. Our specialized fleet, state-of-the-art warehouses and highly-trained drivers ensure that our truckload shipping services are the most efficient and cost-effective for your business. We have many truckload shipping contracts with a wide variety of clients. We are capable of coordinating any time of shipment, providing on time and on budget delivery services. 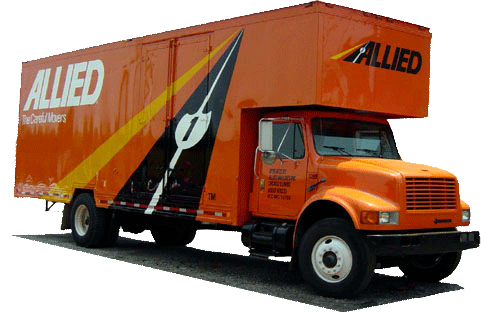 Our fleet is well-equipped to handle these shipments with our air ride suspension trucks featuring lift gates. We can ship lab equipment for a high-tech laboratory, as well as assist businesses with cleanouts for closing stores. Our capabilities for truckload shipping are unmatched, as we can provide solutions for any shipping challenges you have. Simonik offers comprehensive and affordable truckload shipping services to cater to any business's shipping needs. We are a full-service provider of transportation services, even handling the packing, padding, wrapping and protection of shipments. We have the workforce, equipment, fleet and nationwide resources to make the transport of your shipments streamlined and simplified. Contact us today to learn more about our truckload shipping services. Or, fill out our online quote form to receive your free estimate now!